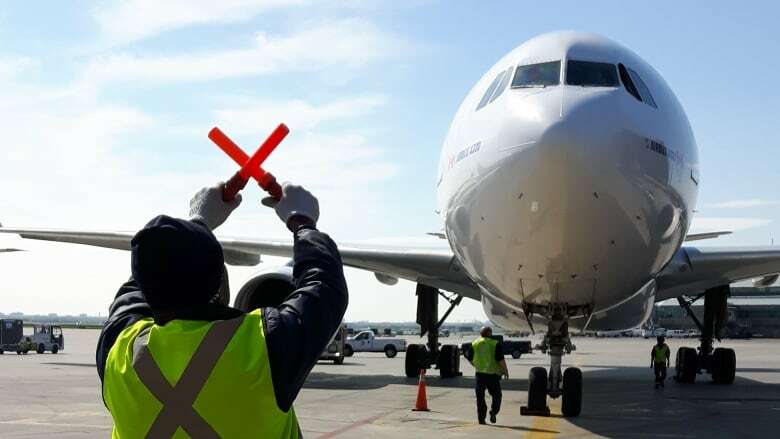 The number of incidents involving commercial aircraft flew above the average last year, raising calls from an airline pilots association for the Liberals to boost spending on safety oversight. Figures released Tuesday by the Transportation Safety Board show there were 94 incidents in 2017 involving commercial aircraft operators, a jump from the 63 recorded in 2016 and higher than the five-year average of 79 incidents. The board also said the first known collision between a commercial aircraft and a drone was among the 921 aviation incidents logged last year. 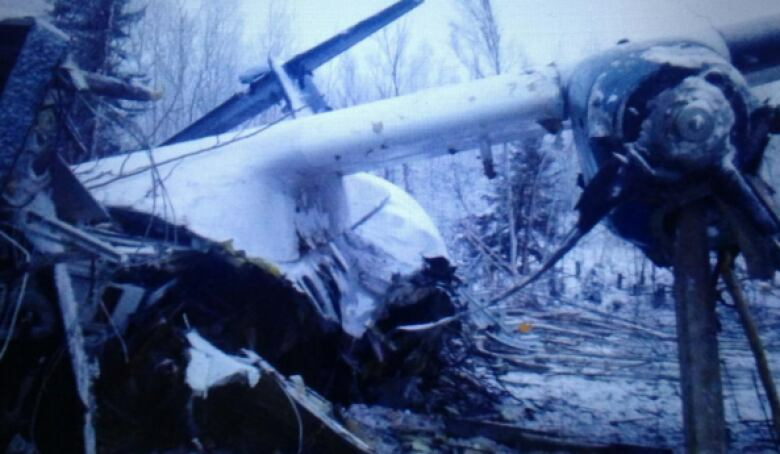 Last year also saw the first fatal accident in six years: One passenger died after a December crash in Fond-du-Lac, Sask., the first such death involving a Canadian aircraft since 2011, when a First Air flight crashed in Resolute Bay, Nunavut. The association is renewing its calls for the Liberals to boost spending on Transport Canada inspectors, some of whom the association represents, in the name of passenger safety. Transport Minister Marc Garneau's office did not immediately respond to a request for comment. "They're down to doing process inspections, which is sort of the third level of inspection that the department can do," McConnell said. "An analogy that I like to use is if you were going to buy a car, and you brought a mechanic with you, you would want the mechanic to check the whole car. You wouldn't want the mechanic to just check the electrical system."